Setting standards from the American SONGBOOK with memories of adult standards in the middle of the road music radio format. 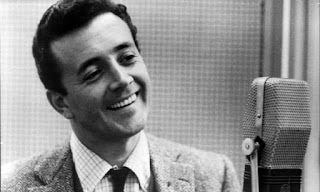 Many vocalists of the 1950's through 1970's on our radio stream...Popular vocal ballads, standards by SINATRA, COMO, FITZGERALD, TONY BENNETT, DORIS DAY, PEGGY LEE, DINAH SHORE, ANDY WILLIAMS, JACK JONES, JOHNNY MATHIS, RAY CONNIFF, STREISAND, NAT COLE, DAMONE, R CLOONEY, TORME, GORME, STEVE LAWRENCE, J LONDON, JO STAFFORD, CARPENTERS. 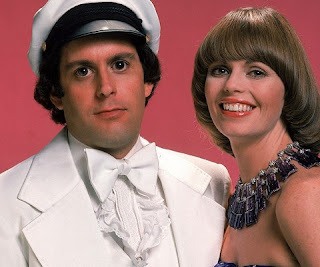 Daryl Frank Dragon (August 27, 1942 – January 2, 2019) was an American musician and songwriter, known as Captain from the pop musical duo Captain & Tennille with his then wife, Toni Tennille. He was best known for his 1974 hit She and was awarded a star on the Hollywood Walk of Fame in 2017. 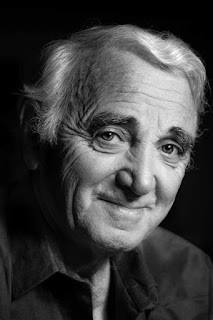 Aznavour married three times and had six children. Dorothy Jacqueline Keely (March 9, 1928 – December 16, 2017), known as Keely Smith, was a Grammy Award-winning American jazz and popular music singer, who performed and recorded extensively in the 1950s with then-husband Louis Prima, and throughout the 1960s as a solo artist. 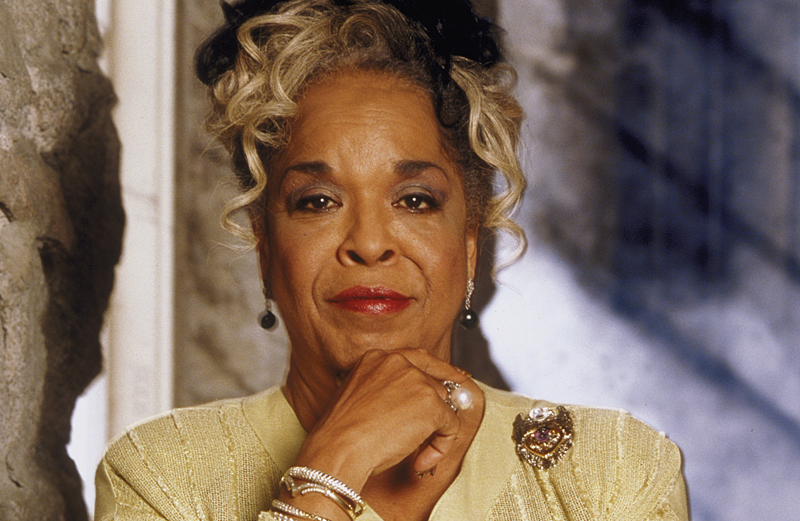 Della Reese (born Delloreese Patricia Early; July 6, 1931 – November 19, 2017) was an American nightclub, jazz, gospel, and pop singer; film and television actress; one-time talk-show hostess; and ordained minister, whose career spanned six decades. She also appeared as a guest on several talk shows and as a panelist on numerous game shows. 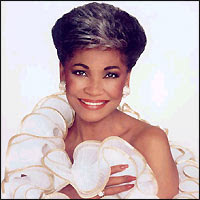 Reese's long career began as a singer, scoring a hit with her 1959 single "Don't You Know?". 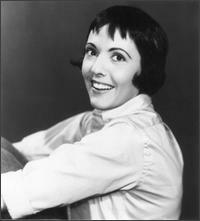 In the late 1960s, she hosted her own talk show, Della, which ran for 197 episodes. 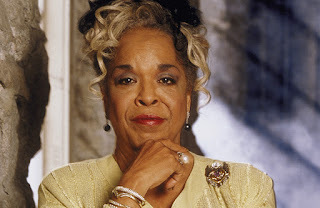 She also starred in films beginning in 1975, including playing opposite Redd Foxx in Harlem Nights (1989), Martin Lawrence in A Thin Line Between Love and Hate (1996) and Elliott Gould in Expecting Mary (2010). She achieved continuing success in the television religious supernatural drama Touched by an Angel (1994–2003), in which Reese played the leading role of Tess. Reese was discovered by the gospel singer Mahalia Jackson, and her big break came when she won a contest, which gave her a week to sing at Detroit's well-known Flame Show Bar. Reese remained there for eight weeks. 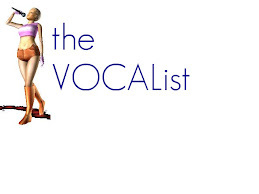 Although her roots were in gospel music, she now was being exposed to and influenced by such famous jazz artists as Ella Fitzgerald, Sarah Vaughan and Billie Holiday. In 1953, she signed a recording contract with Jubilee Records, for which she recorded six albums. Later that year, she also joined the Hawkins Orchestra. Her first recordings for Jubilee were songs such as "In the Still of the Night" (originally published in 1937), "I've Got My Love to Keep Me Warm" and "Time After Time" (1947). The songs were later included on the album And That Reminds Me (1959). standardPOP.CDs: Click to View or Add Text. standardPOPs LINKS: Click to View or Add Links. 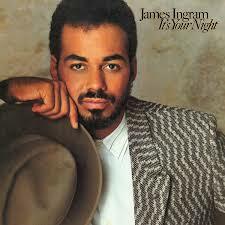 in some instances were provided by record companies for promotional purposes only and were not for sale. Check out our Amazon Storefront to buy many of these tunes released on compact disc audio.